This is the 67th year for the Cocke County A&I Fair at it’s present location. 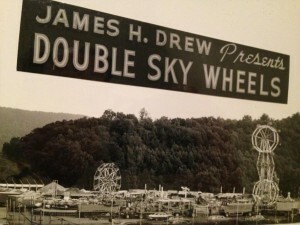 There were actually four or five fairs held at the Newport City Park before the land was aquired for the present fairgrounds. Dewey Strange was instrumental in aquiring the Allen Farm for the present location. Cocke County High School Agriculture Teacher, Mr. Charlie Shipley, took the “GI Boys” in 1946 and cleared the land, trees were taken to a temporary sawmill which was set-up on Dewey Strange’s Farm. The lumber was used to construct the buildings that are on the grounds today. The first fair on the new grounds was held in September, 1948. 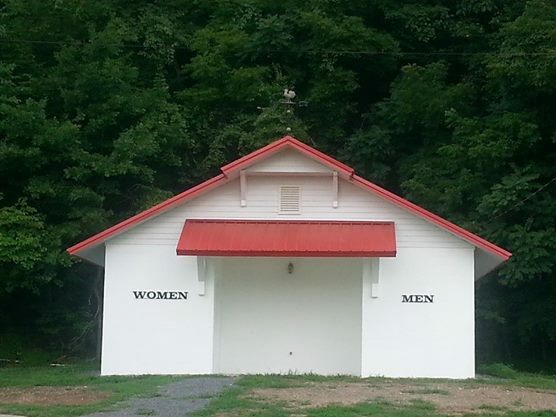 We continue to work on improvements yearly, with the addition of the NEW restroom facility in 2014. The Cocke County Fair promotes agricultural and good clean competition between family and friends. We also compete with other fairs throughout Tennessee. In 2012, Cocke County Fair was the Double AA State Champion Fair and in 2013, the Double AA Premier Fair. Our fair is also host to one of the largest sheep shows in Tennessee, as well as APA/ABA sanctioned spring and fall poultry shows. Cocke County Fair has one of the best fairgrounds in the state. While the annual County Fair is our premier event, our fairgrounds host many additional events throughout the year. We actively support our local community through use of our facility as a base for training, competition, education, and emergency services. 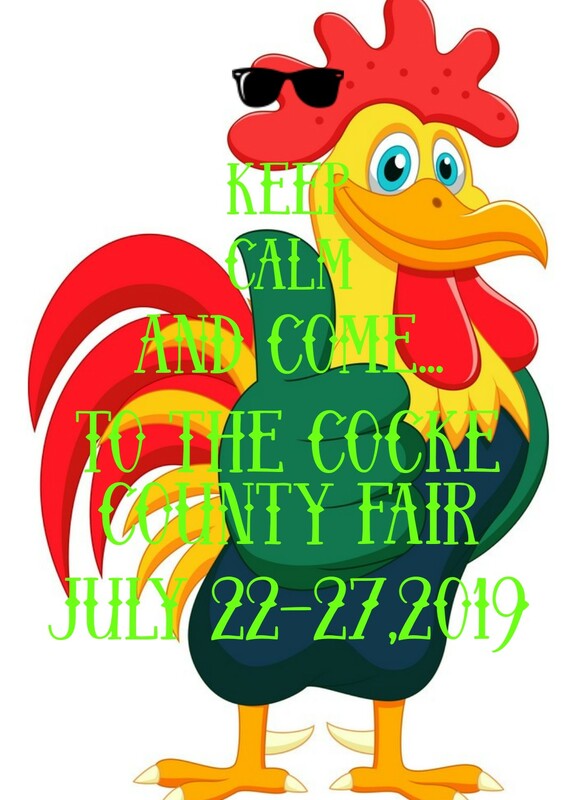 Come join us and make the Cocke County A&I Fair one of your family traditions!